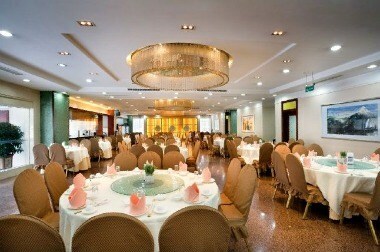 Yanling hotel is a modern multi-functional hotel which is famous for its services of dining, living, touring, shopping and entertaining. 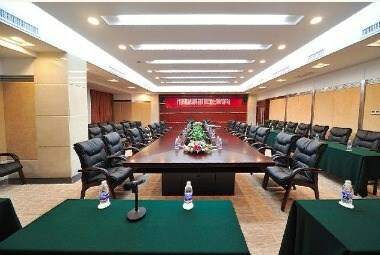 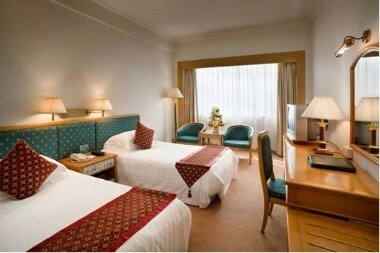 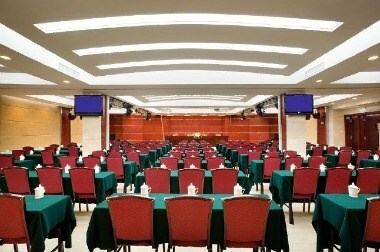 The hotel is located at 29 Yanling Road, Tianhe District, Guangzhou. 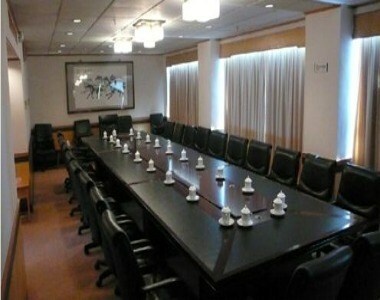 Hotel offers 300 guest rooms with luxury, advanced and standard classes and distinctive meeting rooms with different sizes which are ideal for holding business meetings and conferences.